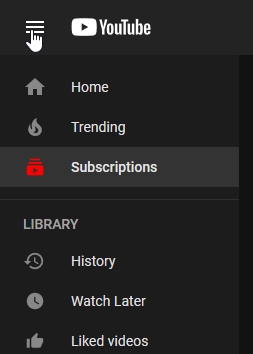 Може да харесате и Youtube - Fix channel links in sidebar recommendations. 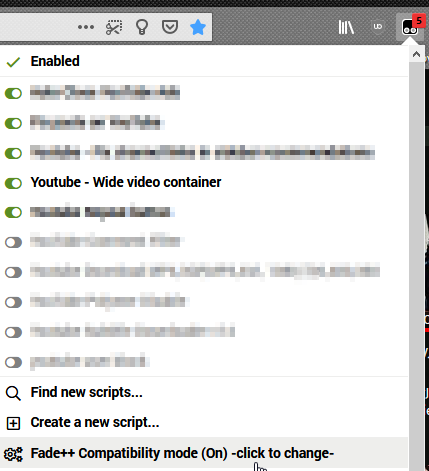 Super simple script that makes the main video container on youtube wider. 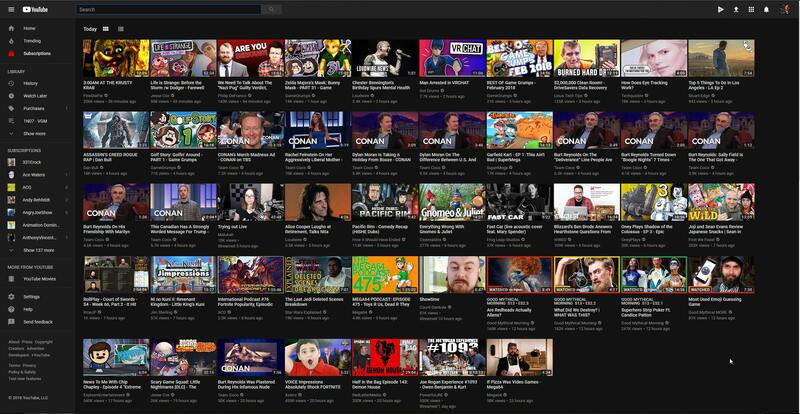 Hiding the left hand "guide" section now automatically widens the video container further to allow one more column to fit. 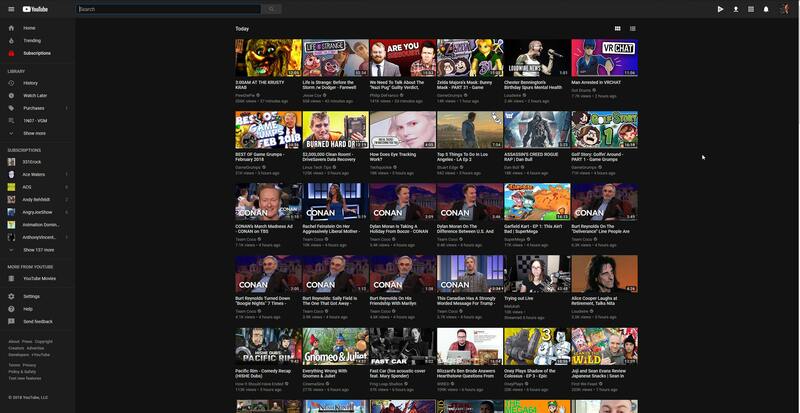 Especially on a 2K monitor the default youtube container is ridiculously narrow, but even on 1080p using the script means at least one more column of videos visible. See the "History" tab on greasyfork to see version update notes.